Check back regularly for 2019 ADDYs information! Congratulations to all our winners in the 2017 Addys! 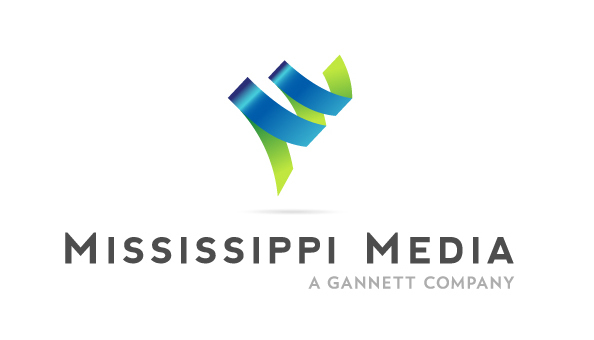 Thanks to our Platinum Sponsor, Mississippi Media Group. As well as our Gold Sponsor, Maggie Clark Media Services. 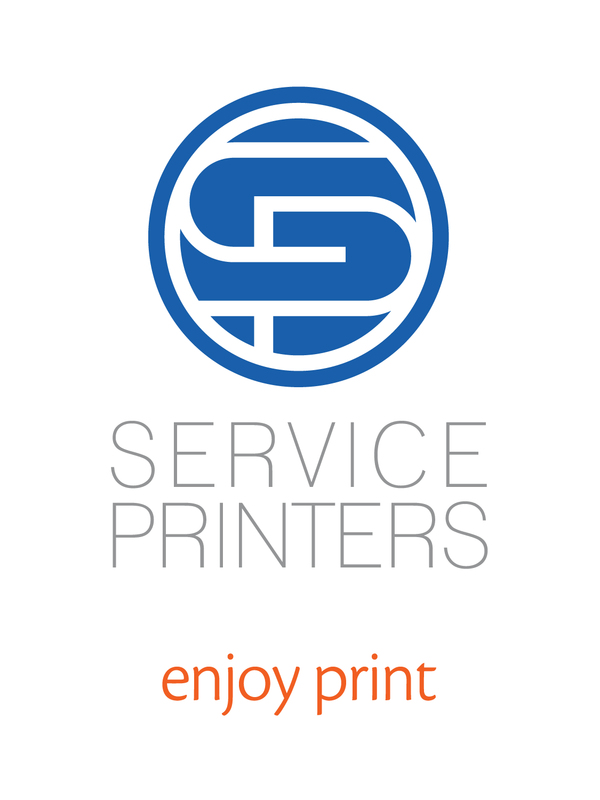 And all our Addys sponsors: A2Z Printing, Tatum & Wade Attorneys at Law, C Spire, and Service Printers.